Potash prices have gone down by US$15 per ton to US$282 per ton from US$297 since March this year. 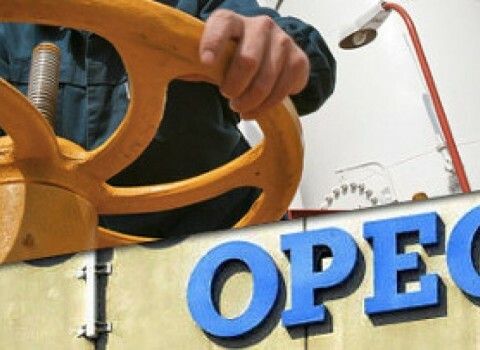 In the light of last week’s meeting of OPEC in Vienna, analysts are watching the cartel’s leader, Saudi Arabia, to see if oil prices will fall and some commentators are saying that a similar thing is going on in the potash market with Canpotex being like the OPEC of potash and PotashCorp its Saudi Arabia. 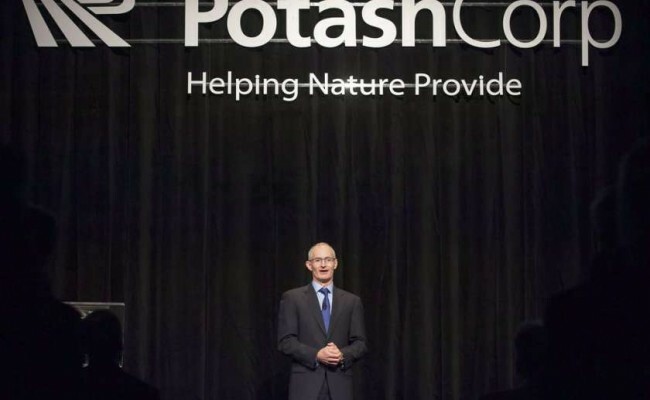 Analysts say that both companies have a significant influence on the way global potash market works although both of them would probably reject that parallel. 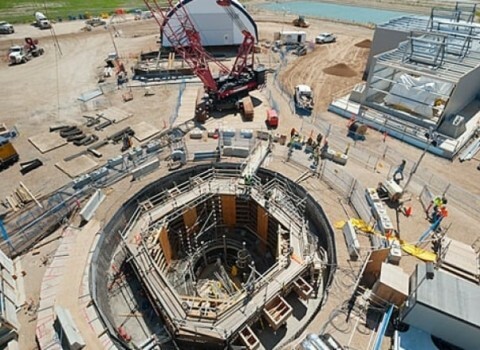 CEOs of both companies, Jochen Tilk of PotashCorp and Ken Seitz of Canpotex, admit that there are shot-term turbulences in the sector but remain optimistic about the long-term outlook of the potash industry in Saskatchewan and in the world. Both executives are relatively new to their jobs. Mr Tilk took over the top job at PotashCorp in 2014 but has had an eventful year as president having attempted to acquire K+S, Europe’s largest potash company, with a $10-billion bid. Earlier this year, PotashCorp was hit by a tax affair that could chop $75 million to $100 million off the company’s 2015 pretax earnings. Although being optimistic, Mr Tilk says that the next 10 years will be challenging. “The last 10 years were great. The next 10 years will be different,” he said referring to the fact that Saskatchewan’s potash industry is still subject to the highest royalty rates in the world. In such an environment, PotashCorp has to compete with foreign companies, like Russian potash producers, which have significantly benefitted from the steep devaluation of their currency versus the US dollar. 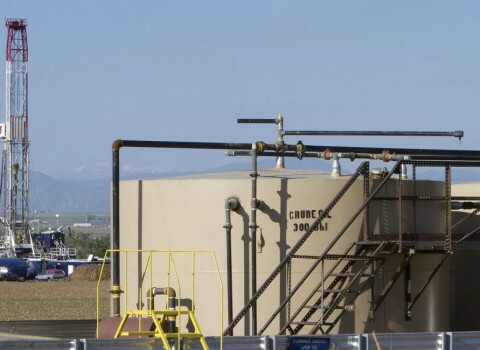 Mr Tilk commented that the company “looked forward to sitting down with the government as it intends to review its royalty regime while stressing that ‘[it’s] all fair and we understand. But let’s make sure our industry remains competitive… Let’s look at the currency advantage that other countries have … so that we don’t hurt the industry in the long-term and benefit from the investments”.